GREEN BAY — The Green Bay Packers Foundation is seeking applications for its annual grant program. The application period is open now until June 1, 2017, one month earlier than applications had been due in previous years. This year, the Foundation will focus on awarding grants to organizations that will use the funds for programs or projects that address hunger, homelessness, the elderly and other human services causes. This is a new guideline for the grant application process meant to direct more funds to those specific areas of need in the community. Only organizations whose programs fit the established criteria may apply for and be considered for grants. Different focus areas will be emphasized through the application process each year; in 2018, the focus areas will be arts and culture, athletics and education. In 2019, the focus areas will be animal welfare, civic and community, environmental, health and wellness including drug/alcohol and domestic violence. Organizations that are classified as exempt from Federal income tax under section 501(c)(3) of the IRS code with a valid IRS Tax ID for a minimum of two years and are located in the state of Wisconsin are eligible to apply for a grant. Organizations may only apply for a grant once every three years. Interested applicants can find out if they are eligible to apply for a grant and complete the application online at www.packers.com/community/packers-foundation.html. 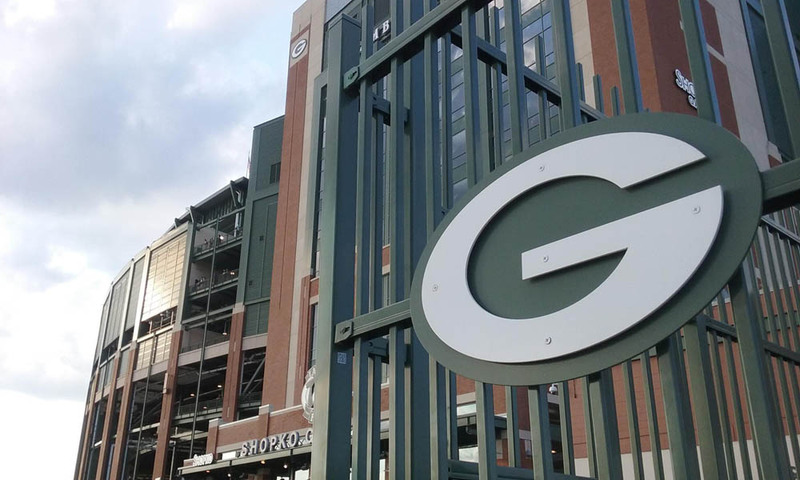 All grant applications received will be reviewed by the Green Bay Packers Foundation Trustees, who will finalize the list of grant recipients in November. A public announcement of the grant recipients and the awards luncheon will take place in December on a date to be determined after the football schedule has been released. Last year, in its annual distribution of funds, the Foundation awarded a record $800,000 to 316 civic and charitable groups throughout the state of Wisconsin. With these disbursements, the Foundation has distributed more than $7.2 million for charitable purposes since it was established in 1986. The Green Bay Packers Foundation grant program is part of Green Bay Packers Give Back, the Packers’ all-encompassing community outreach initiative, which include the Green Bay Packers Foundation’s annual and impact grants, appearances by players, alumni, coaches and staff, cash and in-kind donations, community events, Make-A-Wish visits, youth football outreach and much more. These efforts combined resulted in a comprehensive Green Bay Packers Give Back charity impact in excess of $8 million in the past year.